Horses may or may not show signs of existing or developing dental problems. 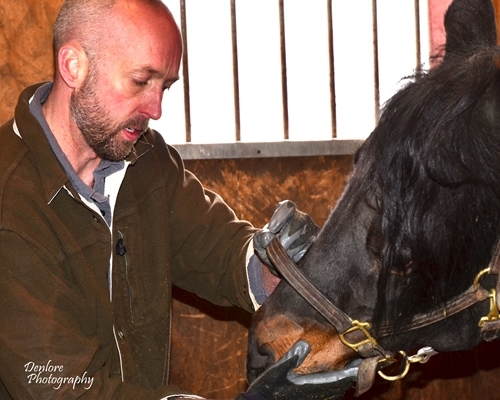 The best way to care for your horse’s mouth is with regular appointments. Prevention is the key to a long and pain-free life. In order to correctly identify problems in the mouth, a thorough assessment of each tooth must be completed. If your horse is displaying any of these symptoms, and you need to have an assessment done and corrections made contact Duncan at 802-291-0354 or by email.